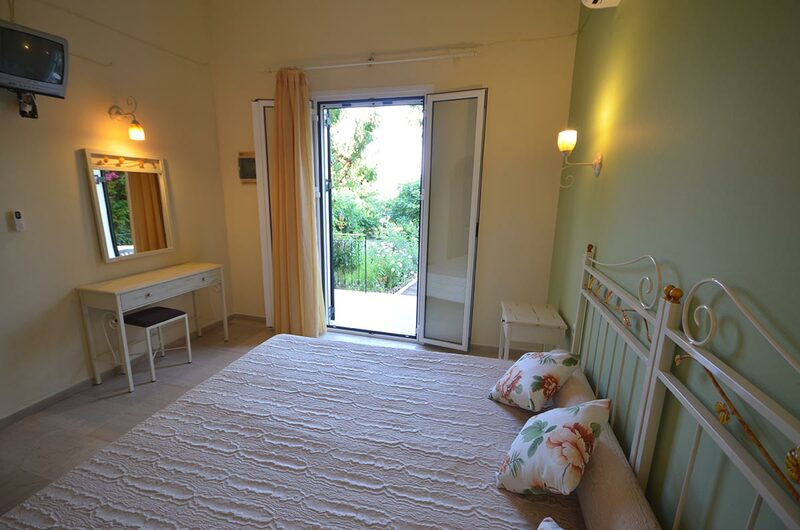 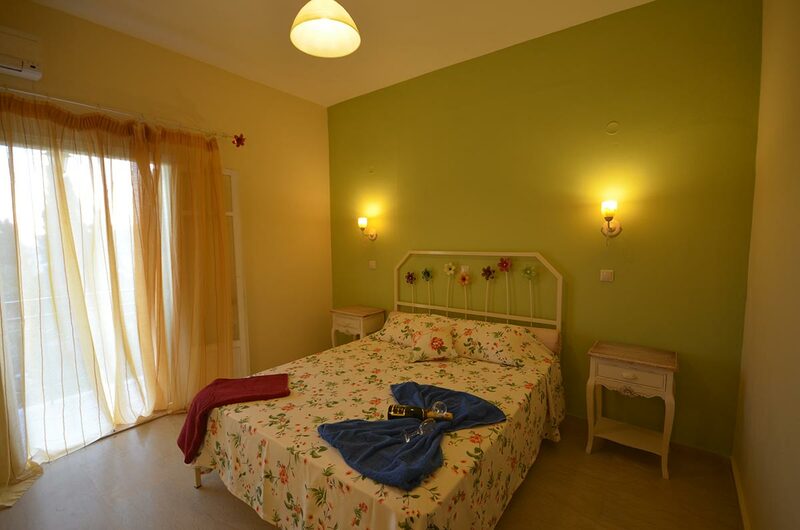 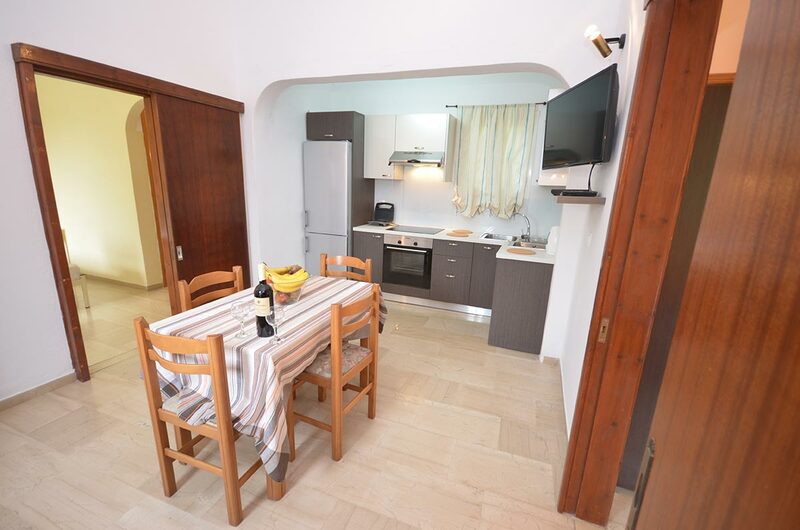 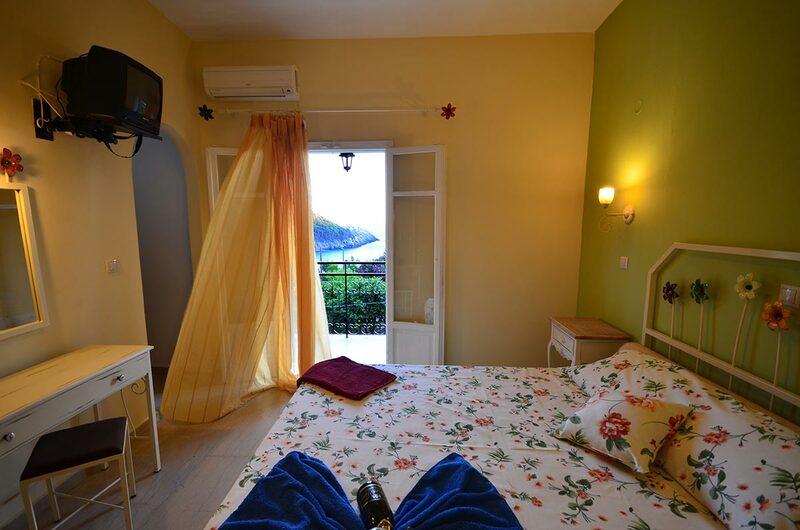 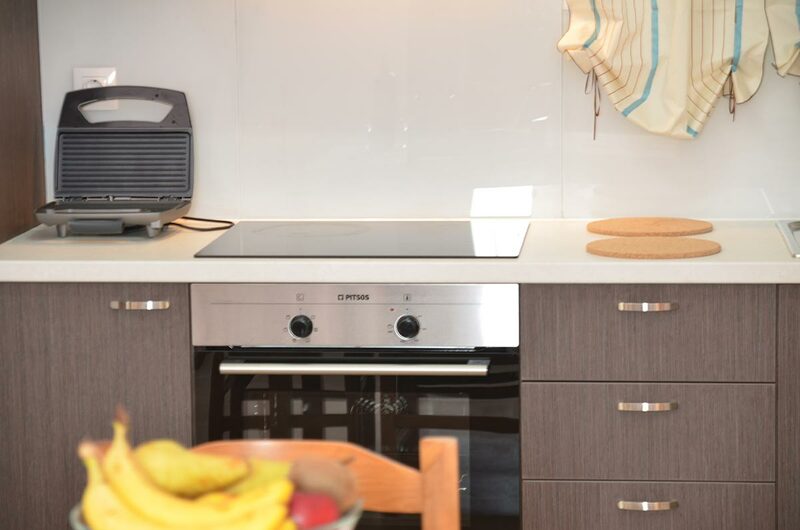 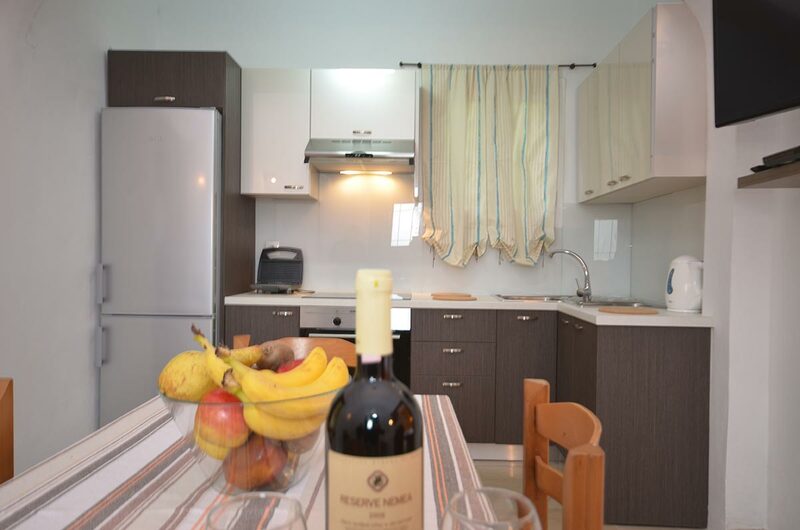 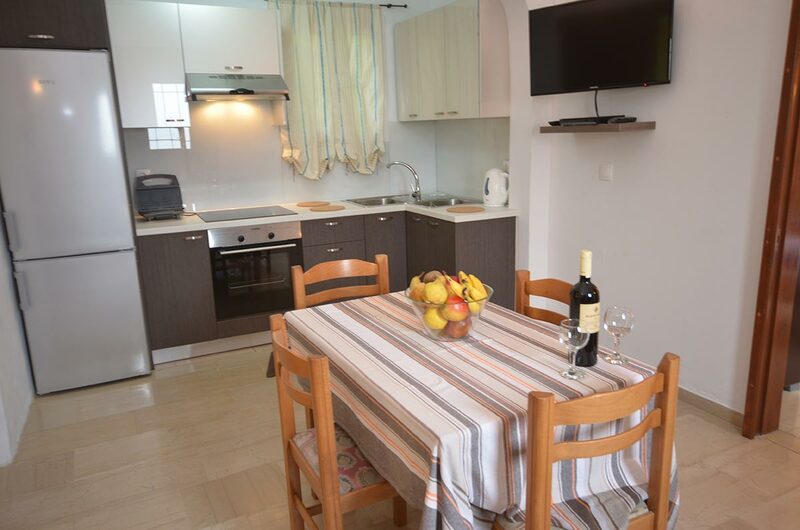 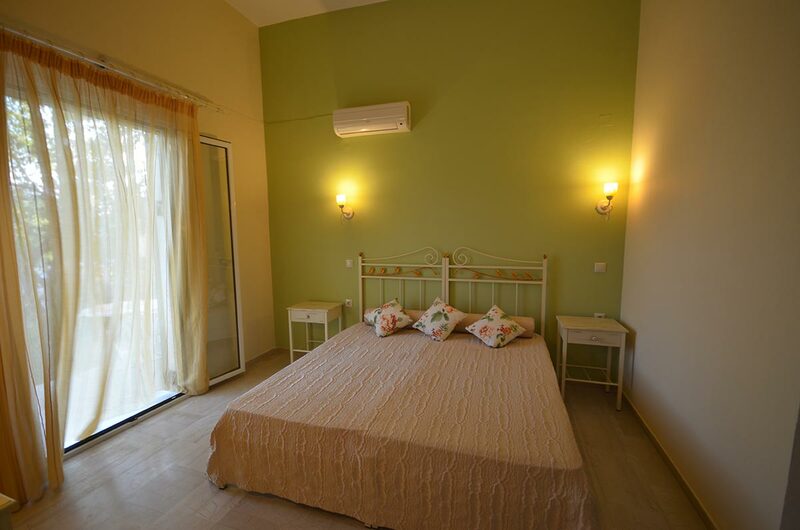 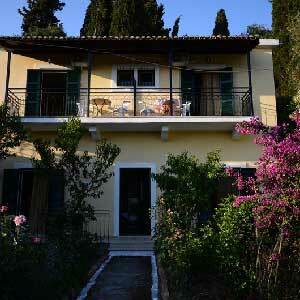 Situated at the centre of Paleokastritsa and exactly next to taverna Nausica, the "Taxi driver's" studios offer you enything you need to enjoy your holidays in Paleokastritsa. 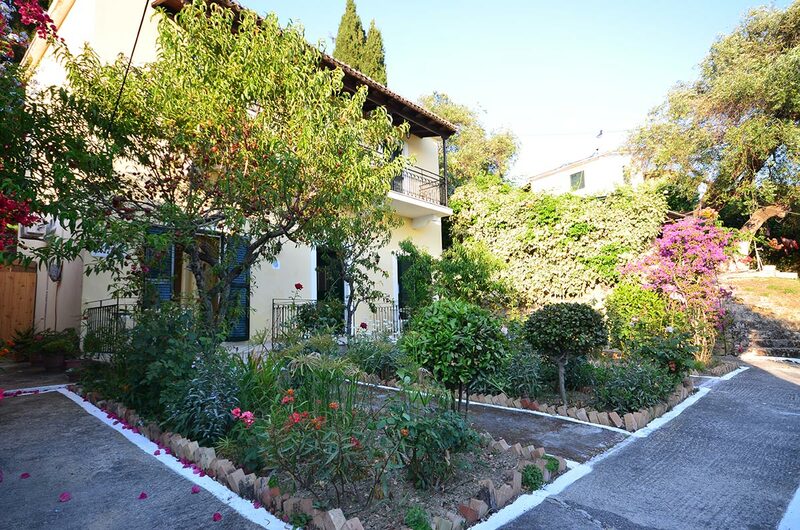 In the "Aghia Triada" neighbourhood, is how we call this place, you will find family tavernas, super markets, and souvenir shops. 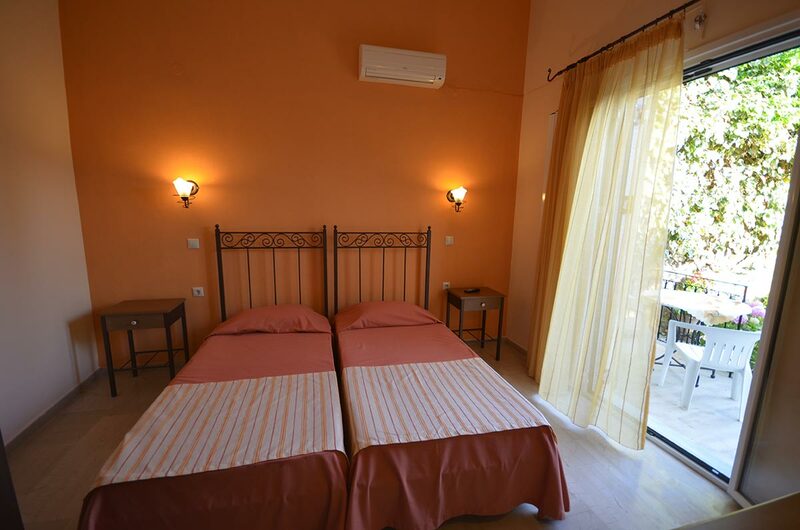 80 meters from out studios is the Aghia Triada beach, with sunbeds, watersports and scuba diving school.